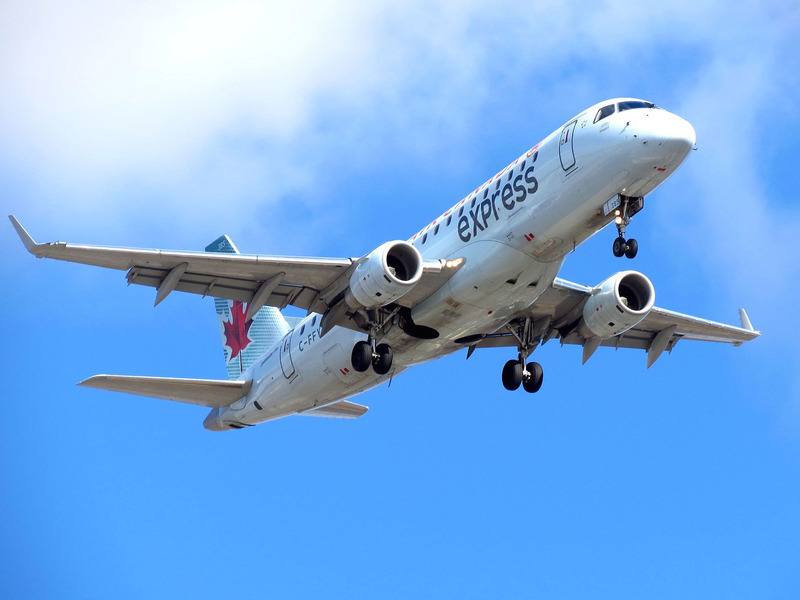 Flickr/redlegsfan21An Air Canada Express Embraer E175 similar to the air craft involved in the incident. Air Canada Flight 7618 was forced to make an emergency landing on Sunday after pilots reported smoke in the cockpit. The flight diverted safely to Washington Dulles International Airport in Virginia. Passengers told the CBC that they also smelled a “burning odor” in the cabin. An Air Canada jet was forced to make an emergency landing at Washington Dulles International Airport on Sunday after pilots reported smoke in the cockpit. Air Canada Flight 7618 was en route from Toronto Pearson International Airport to Washington’s Reagan National Airport before it was forced to divert to Dulles in Virginia. The flight was met on the tarmac by emergency personnel. Fortunately, no injuries have been reported as result of the incident. Passenger Dennis Moinario told the CBC that smoke started coming through the vent above his seat halfway through the flight. “We smelled a slight burning odor, but there was no smoke or fire in the cabin,” Passenger David Brown said to the CBC. Both passengers described the landing and evacuation as calm and orderly. According to the CBC, the Metropolitan Washington Airports Authority is investigating the cause of the incident. The flight was operated using an Embraer E-175 regional jet.